I received one each of six flavors, which was awesome because I can give a more full and complete report! I like the variety of flavors and the fact that some (Canadian Maple Forest) are definitely more fitting for dessert (I mixed that one in plain Greek yogurt instead of the pudding because it already tasted sweet enough) while others are quite savory (California Almond Valley) and definitely would fit into any time of day. I wasn’t the biggest fan of the Himalayan Goji Summit or Persian Pomegranate Garden, but that’s because those had a lot more dried berry flavor, which I don’t prefer much of. A favorite of mine was the more nutty Brazilian Nut Fiesta. Quebec Cranberry Carnival bar crumbled into my pudding! 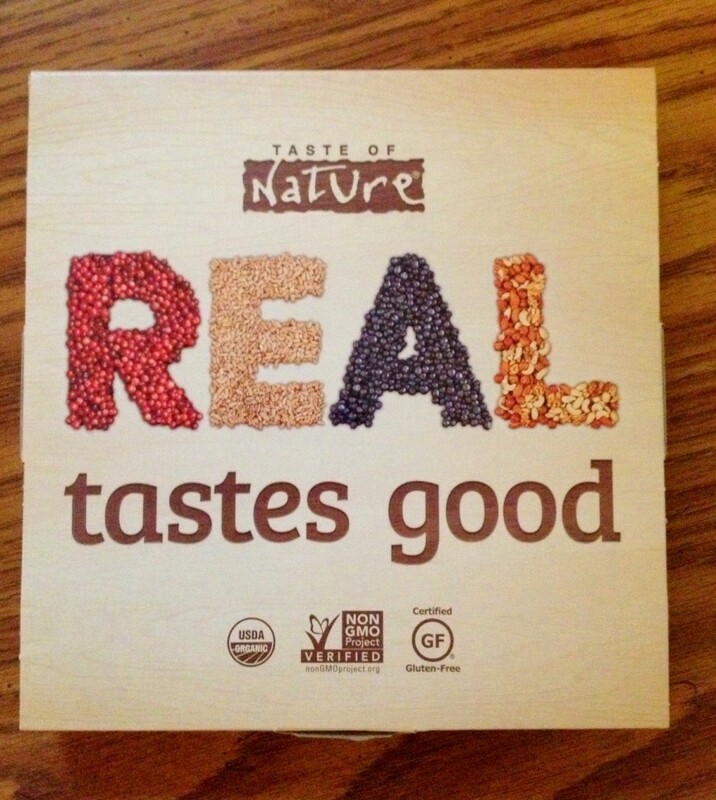 Taste of Nature is giving five winners a package of bars and I definitely recommend you guys enter this giveaway! It’s always nifty to have healthy bars like this around as a well-balanced snack. This giveaway will remain open until this Friday 5/2 at 11:59PM EST and is open to continental US entrants only. You must leave a comment for EACH entry method or multiples won’t count! Follow @taste_of_nature on Twitter and comment saying you did. 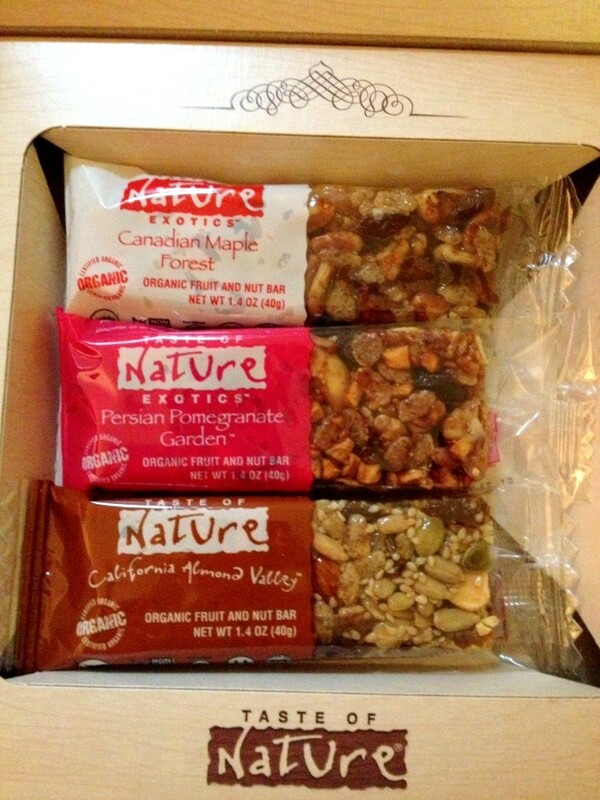 Tweet “I entered to win @taste_of_nature bars from @CaitPlusAte! 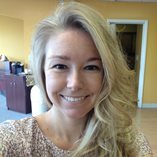 http://caitplusate.com/?p=12684” and comment with the link to the tweet. Like Cait Plus Ate on Facebook and comment saying you did. Like Taste of Nature on Facebook and comment saying you did. Follow @CaitPlusAte on Instagram and comment saying you did. Follow @tasteofnature on Instagram and comment saying you did. A zillion ways to enter. Five will win. GOOD LUCK!